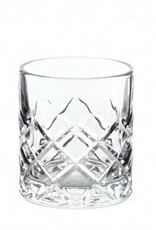 Drink in style with this classic Yarai rocks glass. 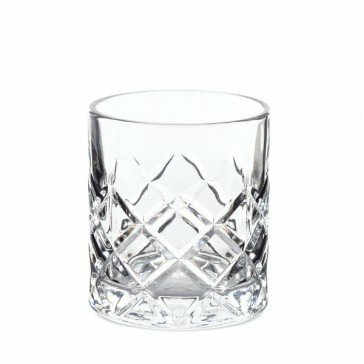 Perfectly fits a 2" ice cube or sphere, with a nice thick glass for good weight and durability. Dishwasher safe, 3.25" tall x 3" diameter.